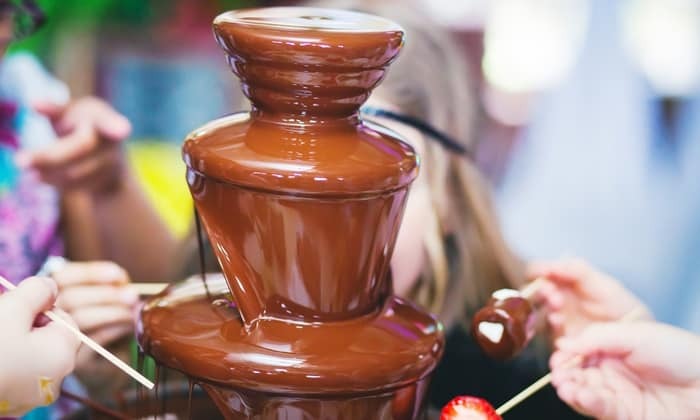 Take the fun and great taste of Chocolate Fountains to a whole new level with this our stylish Chocolate Fountain Rental. Perfect for parties, celebrations or with friends, simply fill the fountain with chocolate and enjoy the divine chocolate. Then dip marshmallows, nuts, fruits and cake to your hearts content.